Probably late 18th century. (See Notes). Single storey, 3-bay purpose-built library with central gabled entrance porch with decorative bargeboards and steps to entrance to W. Cream painted harled rubble with grey margins. Timber 2-leaf entrance door. Rear, E elevation blank. 12-pane timber sash and case windows. Graded purple slates. Banded fishscale slates to porch. Gable coped stack with thackstanes to N.
BOUNDARY WALL: to W; low with flat coping. Rubble with cement render. INTERIOR: bespoke bookcases to rear wall and part of side walls (probably 1874). Notable book collection. (See Notes). The first location of the library is unknown, but it is possible that it moved into this building in 1792. Instituted in 1741, the earlier Miners' Library at Leadhills was the first working men's subscription library in Europe. The building itself is of simple traditional design, in keeping with other buildings in the area. Little altered externally, the library was refurbished in 1874 and despite some later internal alterations it retains the original single room space of the original library. The Leadhills Mining Papers held at Hopetoun House tell of procedural difficulties in 1791 regarding the site for a new library and the storage of books whilst this was being erected. In 1791, the Earl of Hopetoun gave permission for an erection of a new library house, 'near to his Lordship's house'. This suggests a site at or near the current site (John Crawford, 2006). Dorothy and William Wordsworth visited Leadhills in 1803 and Dorothy was surprised to learn that a stone building she had thought was a school, was in fact the library. Minute books of the Society survive from 1821, and in 1822 there is an entry detailing the amount of slates, hair, lime and nails required for a new roof and render. 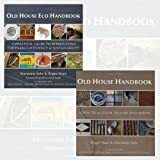 As no mention is made of any building materials, it is possible that this refers to general maintenance and the changing of a thatch roof into slate. The Society for Purchasing Books at Leadhills was founded in 1741 by James Stirling, manager of the local Scots Mines Company, for the mutual improvement of the local working men. A subscription library consisted of members, each of whom was elected into the Society and who paid an entrance fee. This fee was then used to buy books, which were available for borrowing by the members. There was a strict code concerning membership of the Society and also rules regarding acceptable behaviour. Women were not allowed to be members of the library until 1872. The concept of mutual improvement was firmly rooted in the Scottish Enlightenment ideals of the time. Subsequent working class subscriptionlibraries were founded throughout Scotland, especially during the latter part of the 18th century, but the closest imitator was at neighbouring Wanlockhead in 1756 (see separate listing). The books within the library date from the mid 18th century and provide an interesting survey of working men's reading material over 250 years. They include religious works, fiction and history. This is a simple building in architectural terms, but is an important and significant element in Scotland's cultural history. 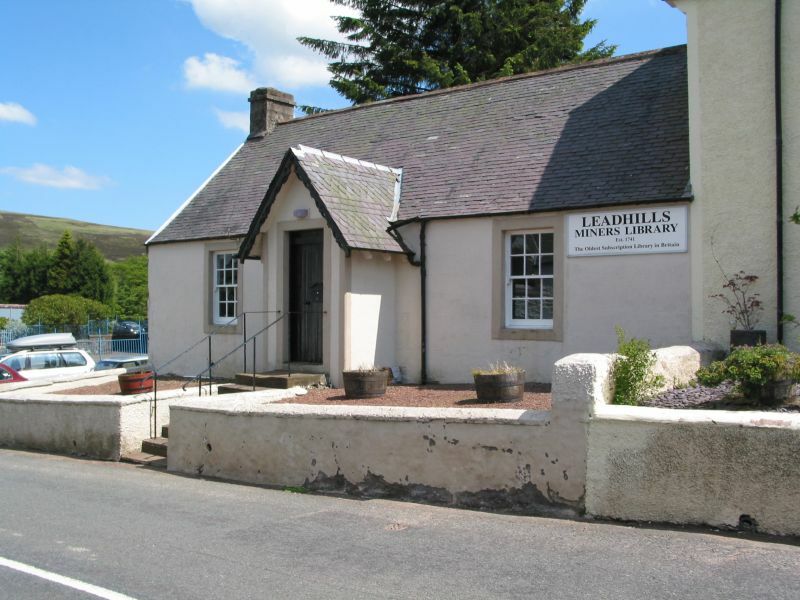 The library at Leadhills initiated a movement which recognised the importance of learning and mutual improvement for working men and their families and many subsequent libraries were founded using Leadhills as an example.